Wrestling legend "Rowdy" Roddy Piper has died at the age of 61... TMZ Sports has learned. Piper -- born Roderick George Toombs -- died from cardiac arrest in his sleep at his home in Hollywood at around noon Friday. 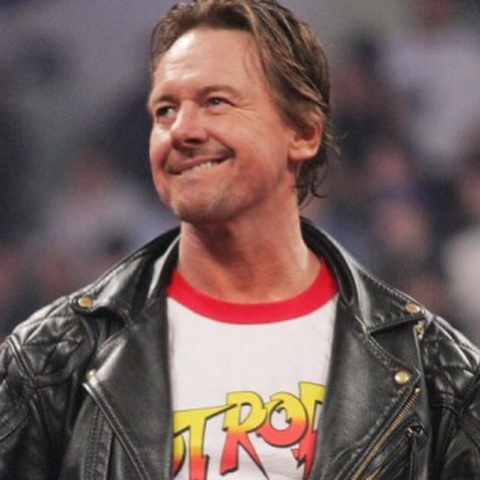 Roddy was admitted into the WWE Hall of Fame back in 2005 and was one of the top 50 villains in the history of the WWE .